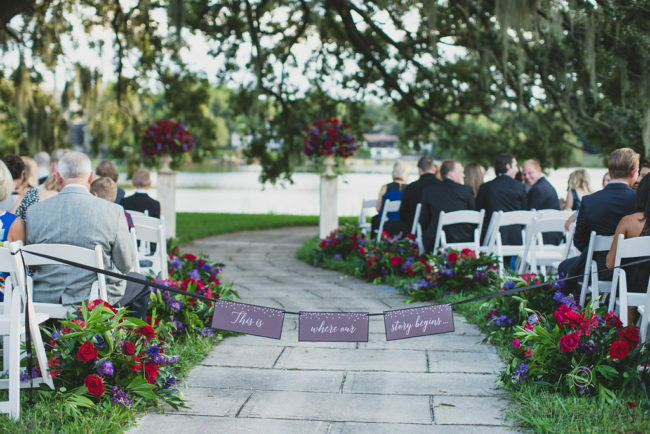 We are excited to feature an Orlando Science Center wedding in our wedding spotlight this week! 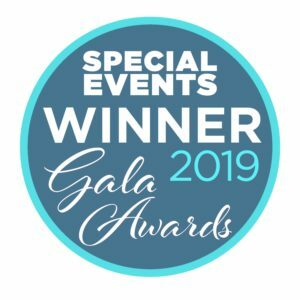 The Orlando Science Center is a striking five floor facility with more than 200,000 square feet of exhibits turned event space. 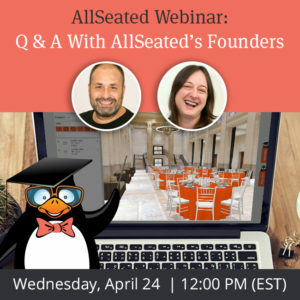 The facility holds up to 2,500 guests, and the event space can be utilized in various ways to accommodate a combined or separate location for events. 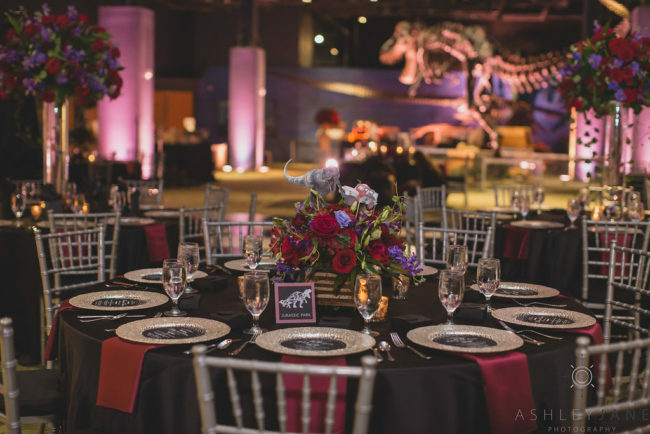 Each level is constructed around a circular rotunda featuring several interactive science exhibits, and all floors are available for private functions. 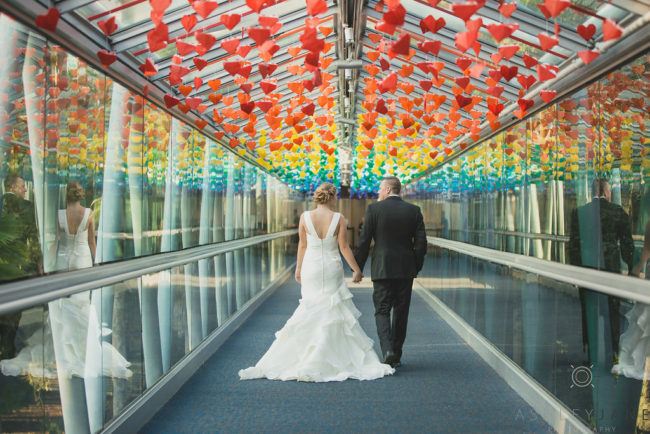 Kelsey and Kevin were married recently at the Orlando Science Center. 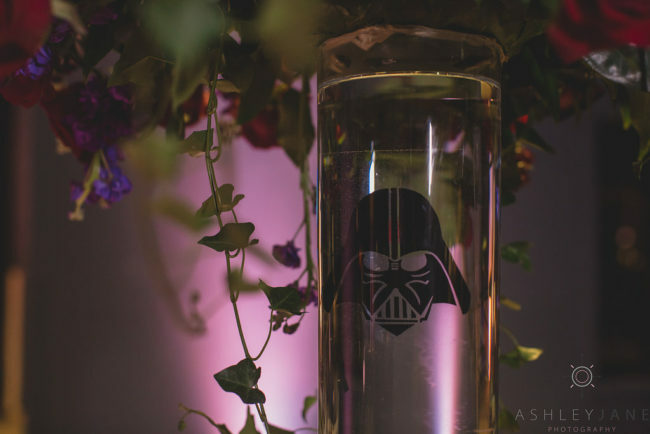 The wedding couple shares a love for many fandoms, including Game of Thrones, Harry Potter and Jurassic Park to name a few. 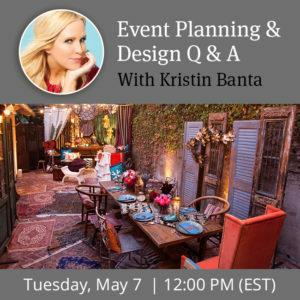 With the help of their talented planner, Anne Christine Events and fantastic team of vendors they were able to incorporate all of their favorite things into their wedding day. 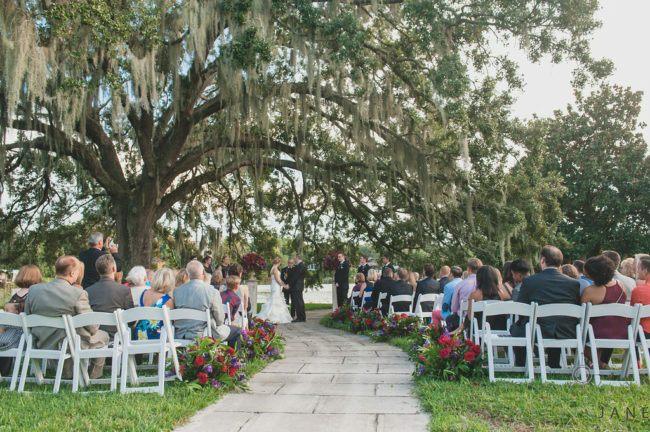 They exchanged vows beneath the branches of an old oak tree overlooking beautiful Lake Formosa. 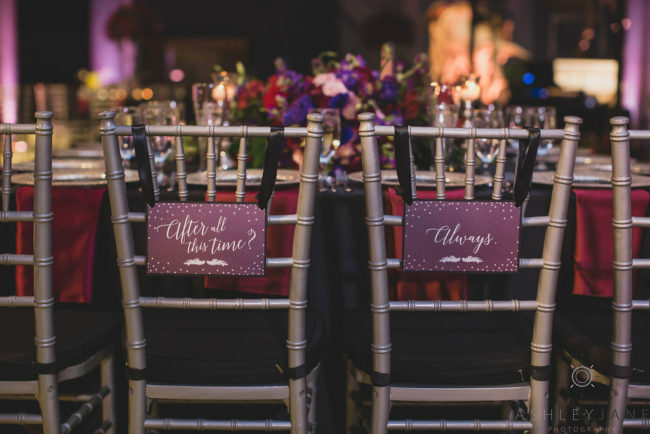 Orlando Science Center’s unique venue was the perfect backdrop for the Bride and Groom’s special day! 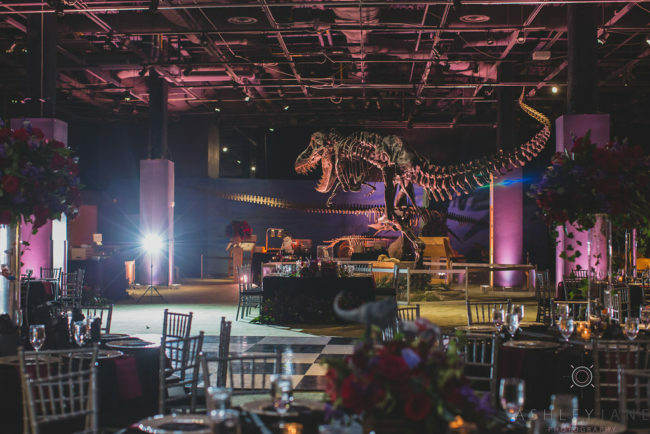 After the beautiful ceremony, the reception transitioned into Orlando Science Center’s dinosaur exhibit hall where guests were greeted by a T-Rex. Cake: Sprinkles Custom Cakes Orlando Cake Guys Inc.
Dance Floor: Letz Dance on it!